Leonys Martin, after recovering from a life-threatening bacterial infection last summer, says doctors and staff at Cleveland Clinic saved his life. "We've been through everything like baby steps, taking it slow," he said. "I'm in good shape right now." 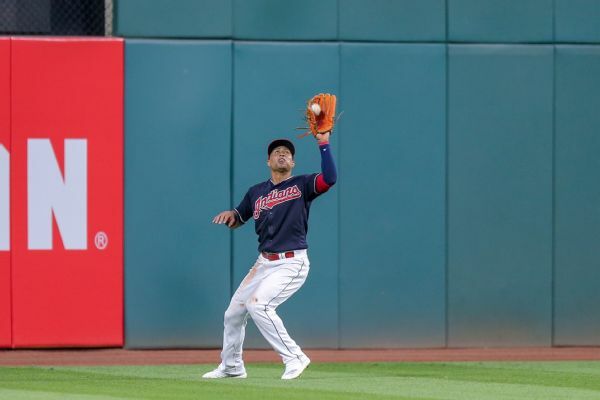 Indians outfielder Leonys Martin, sidelined since Aug. 8 because of a life-threatening bacterial infection, was given full clearance to resume baseball activity, the team announced Tuesday. 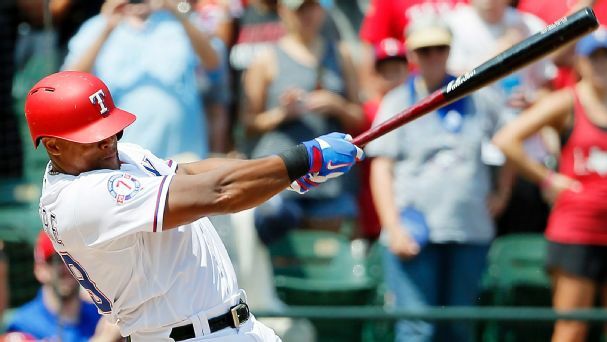 Outfielder Leonys Martin has agreed to a $3 million, one-year contract with the Cleveland Indians months after he survived a life-threatening illness. 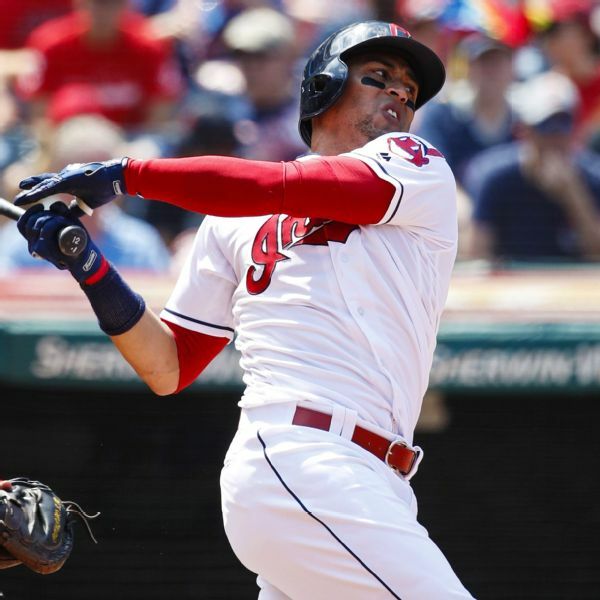 While Cleveland Indians outfielder Leony Martin is recovering well after being treated for a life-threatening bacterial infection, he won't play again this season, manager Terry Francona said Wednesday. 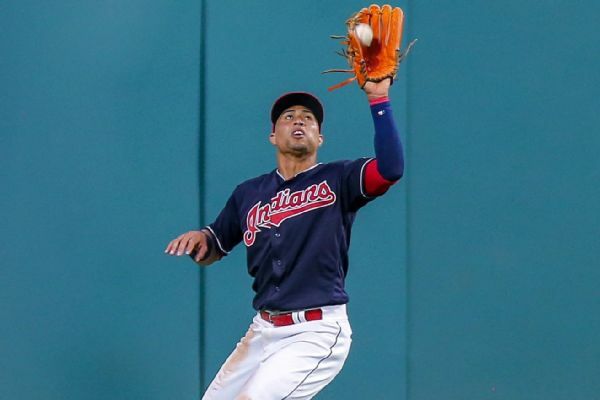 Indians outfielder Leonys Martin is being released from the Cleveland Clinic after being hospitalized because of a life-threatening infection. 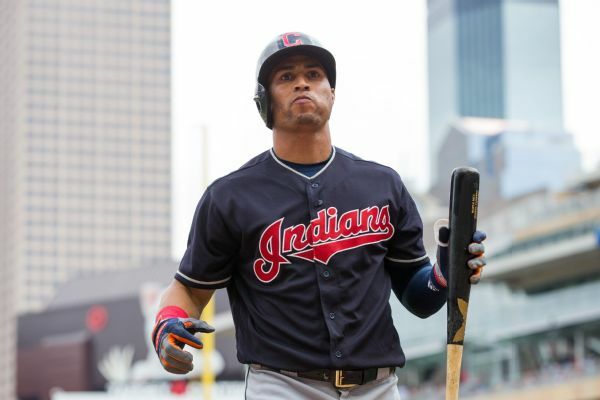 An organ-attacking bacterial infection is behind the hospitalization of Indians outfielder Leonys Martin, team president Chris Antonetti said. 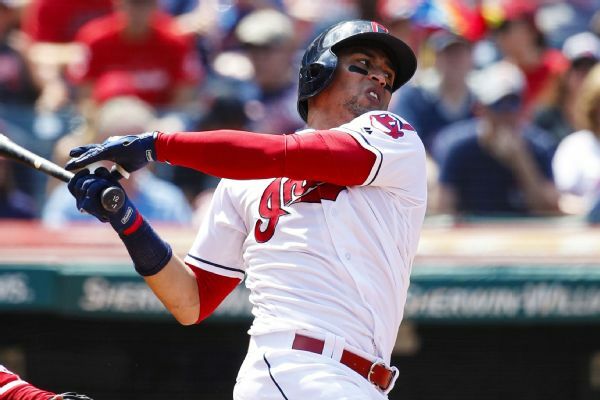 Indians outfielder Leonys Martin has been placed on the 10-day disabled list with a non-baseball-related condition. 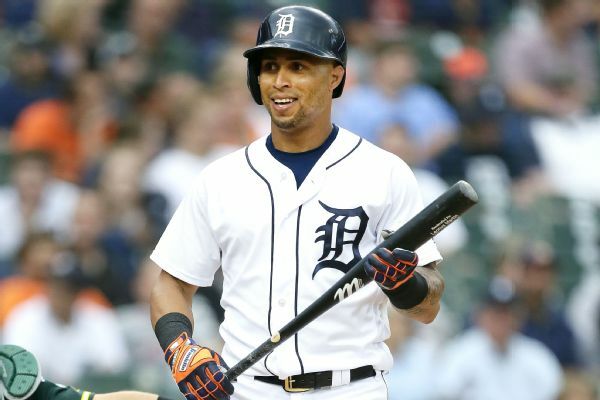 The Indians, in need of help at center field, sent shortstop prospect Willi Castro to the Tigers in exchange for veteran Leonys Martin. Deadline day questions: Which big names could move today? Bryce Harper is staying put, but we could still be in for a big finish as the 4 p.m. ET trade deadline approaches. 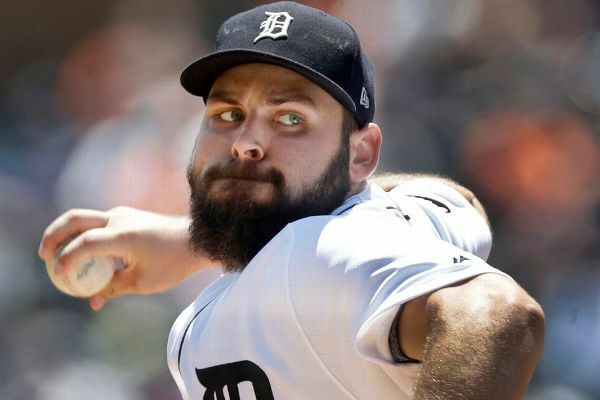 With the Tigers likely to miss the postseason for a fourth consecutive year, it remains to be seen what impact Michael Fulmer's left oblique strain could have on Detroit trying to trade him by the July 31 non-waiver deadline.